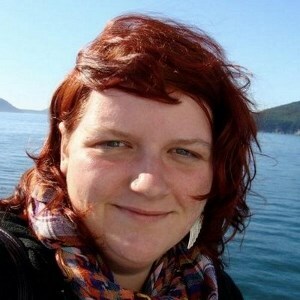 Amber is a social anthropologist and political ecologist. She is a research fellow at the Institute of Development Studies, and a member of the ESRC STEPS Centre. Amber’s primary areas of interest include resource politics, the production of social, environmental, and health policy, and the politics of indigeneity and autochthony in resource struggles.